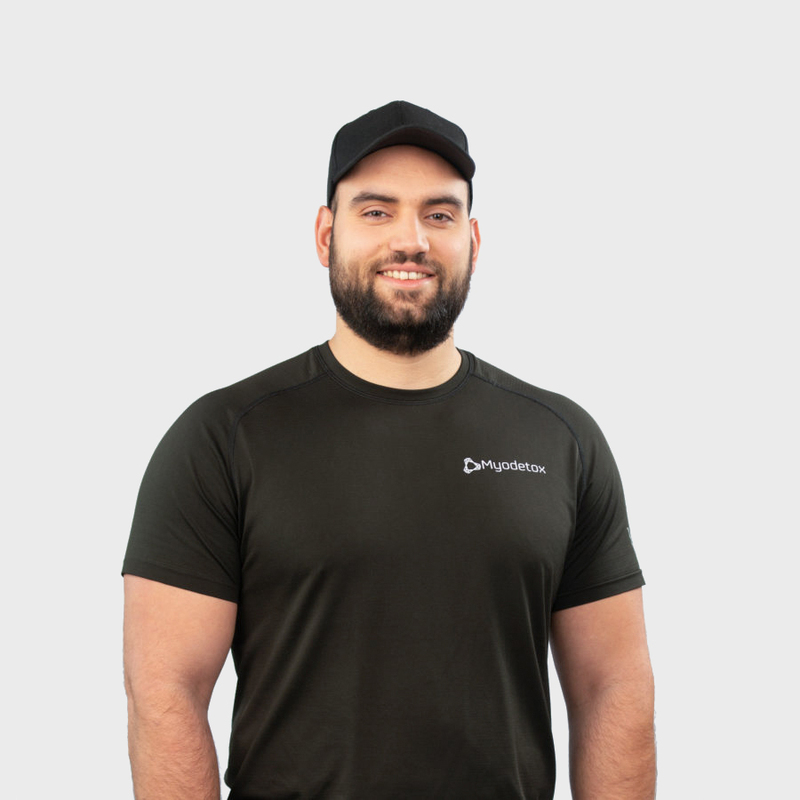 As a Physiotherapist, Ali ultimately wants you returning to doing what you love, only he wants you moving healthier and feeling better than ever. Understanding that every client has a unique set of goals, Ali looks at all the variables in your day-to-day life that are playing a role to your pain and injuries. By creating a custom plan that combines manual therapy and exercise programs, he outlines clear steps to help you get past your pain. When he is not treating, he’s either breaking a sweat by playing basketball, lifting weights, or indulging in the best food the city has to offer.